Michigan is not the only place where car manufacturers have left to find cheaper labor and materials elsewhere. By the end of this year, not a single new car will be made in Australia. 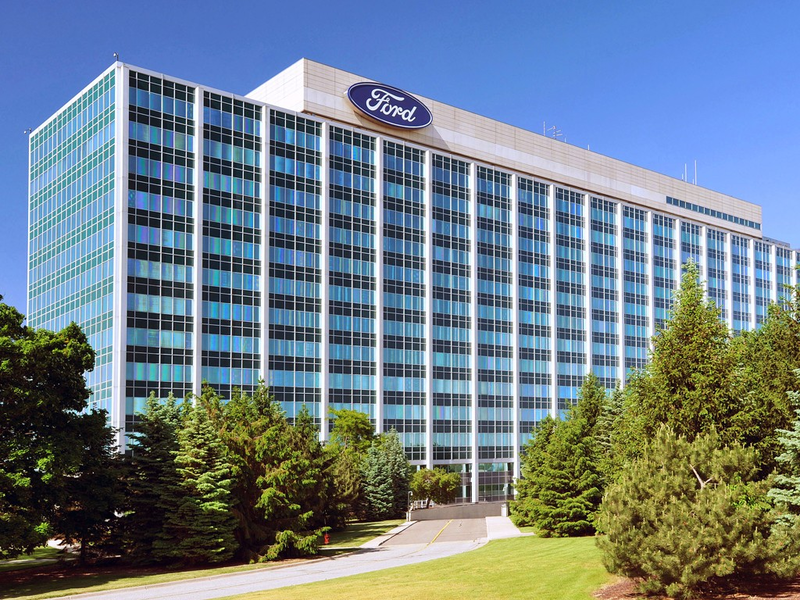 DETROIT (AP) - Ford Motor Co. is investing $1.2 billion in three Michigan facilities, including an engine plant where it plans to add 130 jobs. President Donald Trump applauded the move in an early morning tweet. 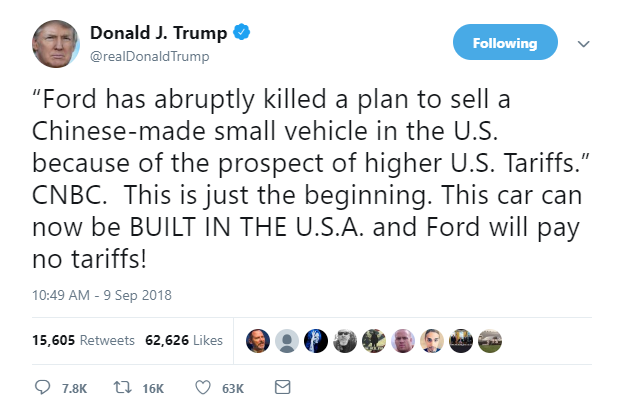 Ford's small car production is moving to Mexico. Ford CEO Mark Fields confirmed the move today during an event for investors and Wall Street analysts. Ford can build the cars for less money by paying lower wages in Mexico. Matt DeLorenzo, managing editor for news at Kelley Blue Book, said the move is part of an industry-wide trend. "Behind it are the rather slim margins on small cars in general," said DeLorenzo. The U.S. added 7,000 auto manufacturing jobs in January. More job growth in the sector is likely on the way. "These are great numbers. And we expect to see further employment increases throughout the year," says Sean McAlinden, an economist with the Center for Automotive Research. "And it's not just in traditional light car and truck manufacturing, but also in the RV and trailer sector. And this reflects obviously a faster-growing economy, and cheaper fuel." 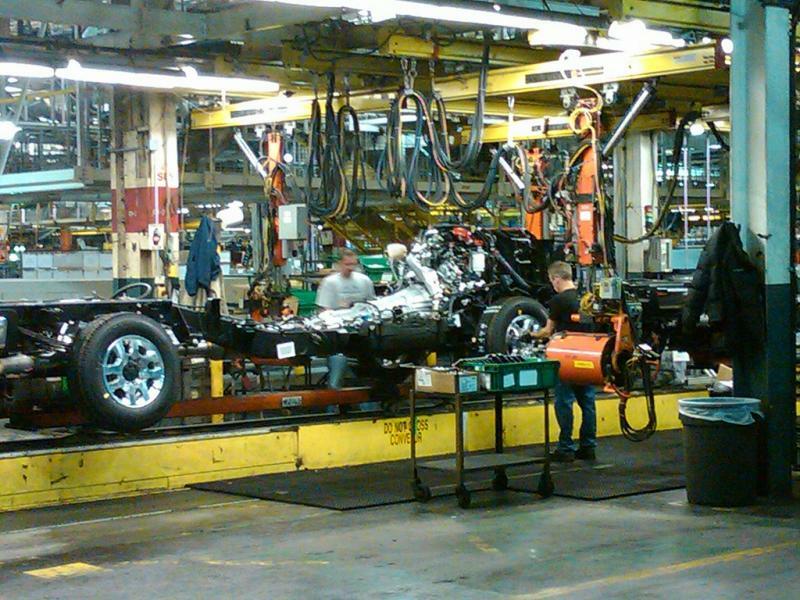 General Motors plans to make a “significant manufacturing” announcement in Flint today. General Motors officials have declined to say what they plan to announce at the Flint Assembly plant. But they have confirmed that Governor Rick Snyder and GM North America President Mark Reuss will be there. The announcement in Flint coincides with an appearance by outgoing GM CEO Dan Akerson at the National Press Club in Washington D.C., where he’s scheduled to speak on the automaker’s plans for future investment in the U.S.
With this week's announcements, is there a new future for Michigan's auto industry? 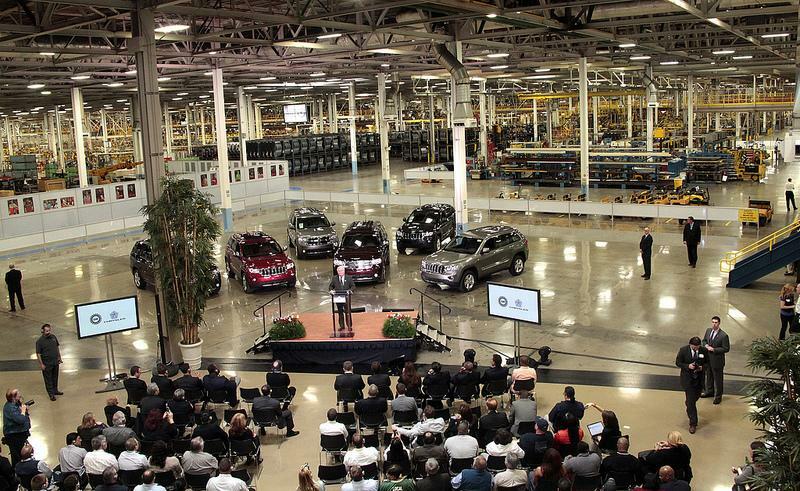 It’s been a big week for Michigan’s auto industry. A report from Business Leaders for Michigan revealed a plan to bring 100,000 automotive jobs to the sector. 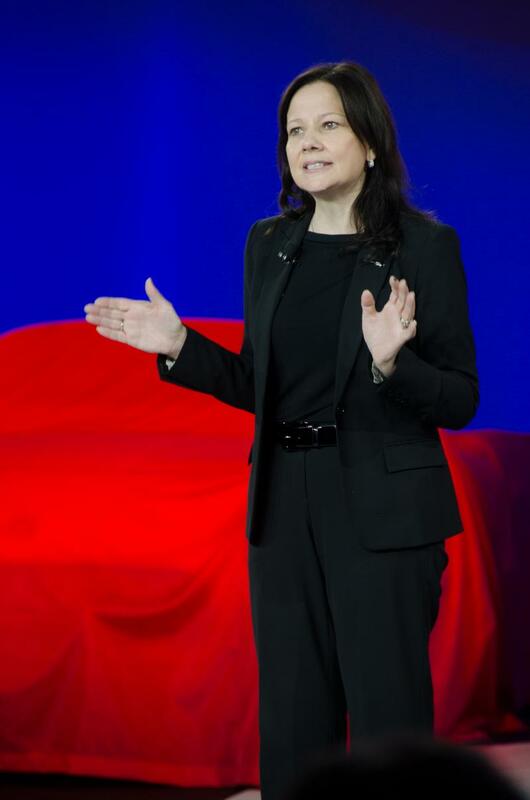 And General Motors announced the next CEO of the company will be Mary Barra. She’ll be the first female CEO in the car industry. Daniel Howes, a business columnist from The Detroit News, talks with us about this week’s announcements. An interview with David Cole, the Chairman Emeritus of the Center for Automotive Research. To anyone who endured the dark days of the Great Recession with the near-death ordeals of General Motors and Chrysler, it seems nearly impossible to believe the "Help Wanted" sign is out at the car makers and their parts suppliers. 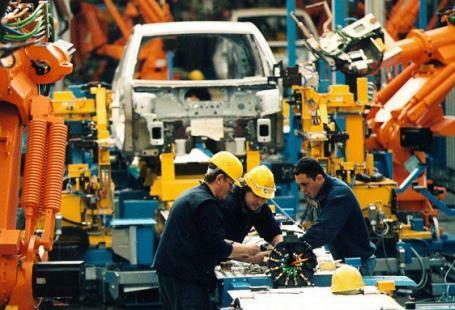 The Center for Automotive Research predicts the auto industry will add 35,000 jobs in 2013. 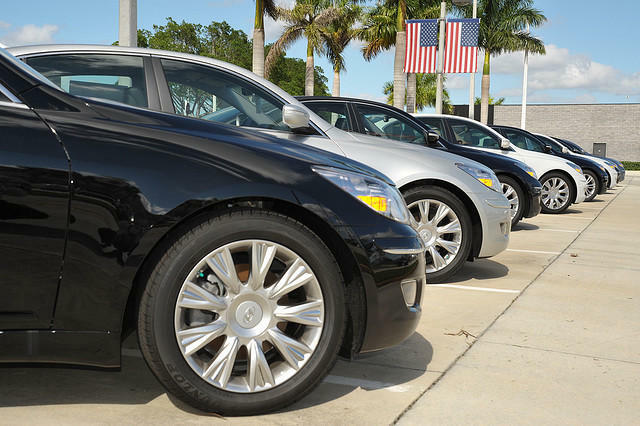 One auto supply executive calls it "an employee's market." David Cole, the Chairman Emeritus of the Center for Automotive Research, joined us today to discuss what’s behind these new jobs and whether or not these good times will last. This morning, the New York Times reported on the slow and steady increase of Chinese companies setting up in metro-Detroit. 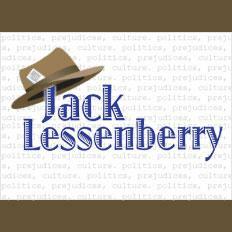 The NYT's Bill Vlasic reports it has been a largely unannounced trend – and given the public opposition experienced by Japanese automakers – it is most likely an intentionally quiet entrance. Overall, most Chinese suppliers are interested in expanding their direct business with Detroit car companies. Many Detroit car companies rely on low-wage countries like Mexico to get common car parts. Chinese companies are trying to change that. Detroit has the most “job sprawl” of any metropolitan area in the country, according to a new Brookings Institution report that looks at how jobs are distributed throughout metro regions. 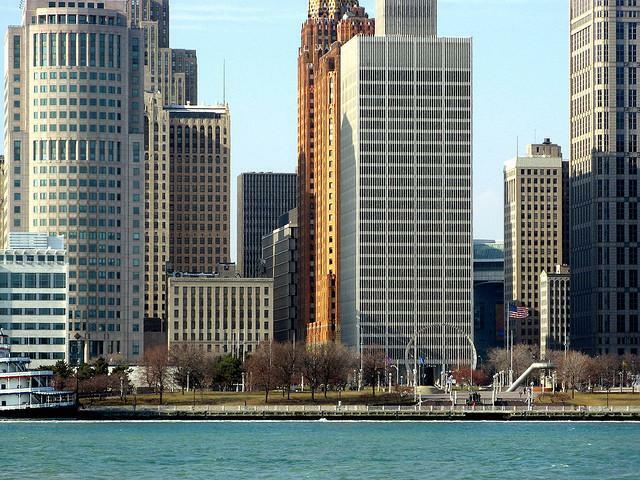 The report found that 77 percent of metro Detroit’s jobs are more than 10 miles outside the city’s central business district. The nationwide average is 43 percent. 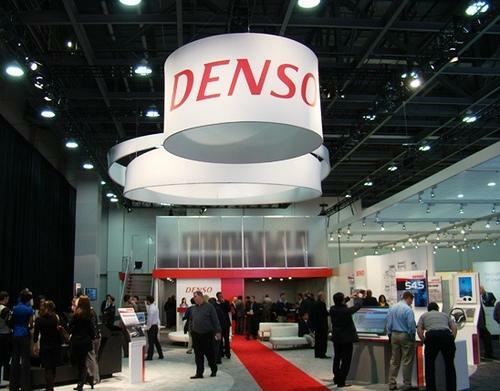 Japanese auto supplier Denso has announced a four-year, $1 billion expansion in North America, including a $150 million investment in Michigan. According to plans revealed at the North American International Auto Show on Tuesday, the auto supplier could hire a combined 400 new workers at its technical center in Southfield and manufacturing plant in Battle Creek. 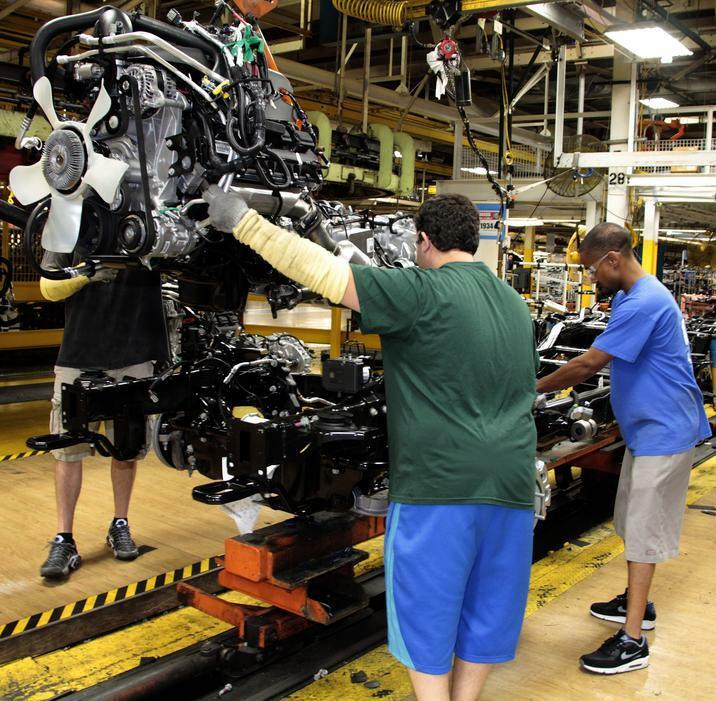 A third shift beginning next week at Chrysler’s Jefferson North Assembly Plant in Detroit will add about 1,100 new jobs. The new shift is being added to keep up with increased demand for the Jeep Grand Cherokee. Adding the third crew now was driven by the mounting cost of overtime Jefferson North's workers have logged in recent months. Newly hired workers start at a lower wage to which the UAW agreed in its 2011 contract. There’s a fair amount of grumbling in union ranks over the new four-year contract the United Auto Workers reached with Ford. Some workers are unhappy that they failed to gain back concessions, and that there is nothing new for the retirees, who overwhelmingly outnumber those still working on the line. Ford workers also thought they deserved more than those at GM and Chrysler, mainly because their automaker was the only one not to declare bankruptcy. They get a little more, but not much. 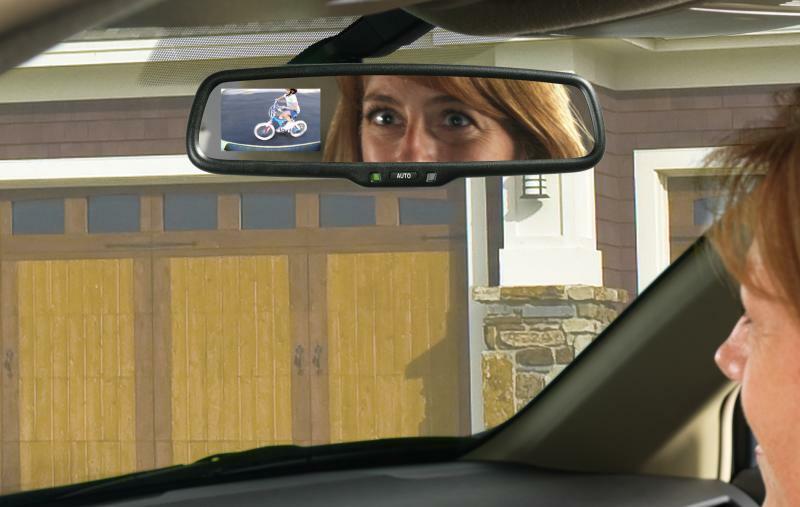 Zeeland-based Gentex Corporation is the world’s largest supplier of auto-dimming review mirrors. The company has hired 1,200 people in the last two years. Now it’s looking to hire another 1,100 people in the next five years. That’s a 65 percent increase in its workforce since 2008. 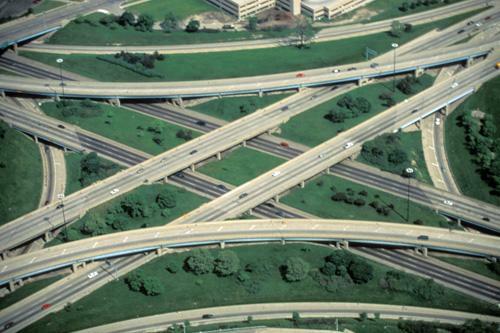 The Detroit Three are poised to create new auto jobs for the first time in years. But an expert at the Center for Automotive Research warns that auto manufacturing jobs will never recover to their former levels. Ford, GM, and Chrysler closed a lot of plants over the past ten years, so many of the remaining plants are working at full capacity as new car sales improve. Sean McAlinden is an economist with the Center for Automotive Research . 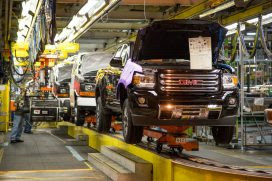 "Almost the last layoff at GM and Ford have been recalled," says McAlinden, "so any additional production through the summer requires new hiring." McAlinden says the Detroit Three will likely hire 35,000 people in the next five years. But that’s only about a third of the people who lost jobs with the companies in the past few years. McAlinden says auto jobs will plateau after 2015, which is why Michigan still needs to diversify its economy.